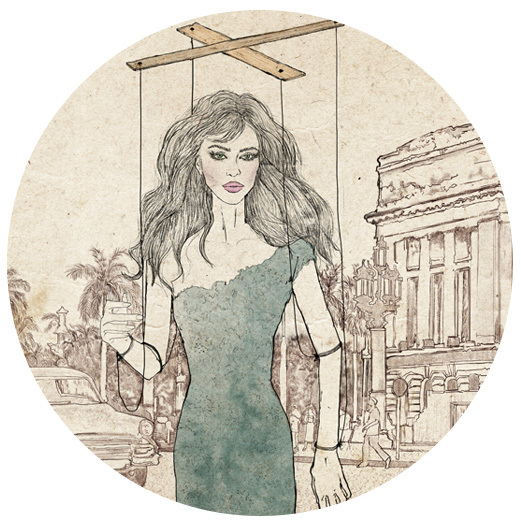 Luxury Marionette is a Monaco blog with a difference. Our agenda is simple. The best content by acclaimed international writers and journalists. Copious amounts of humour. A touch of healthy skepticism. And a hopeless infatuation with Monaco life. 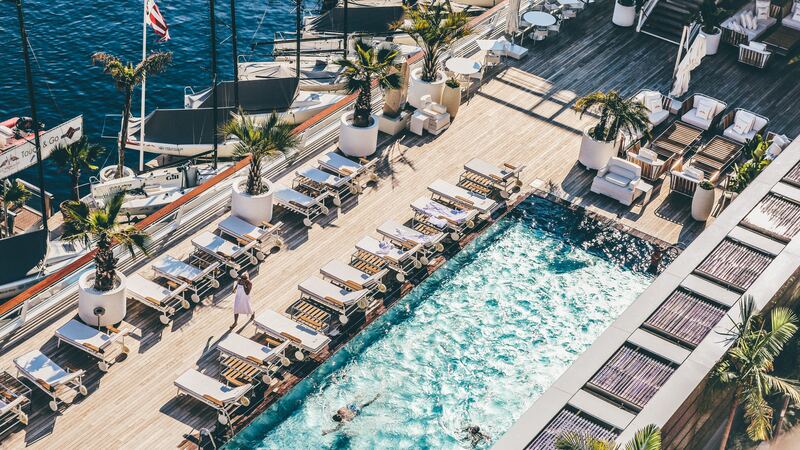 We do of course blog about other things, but as a lifestyle blog based in the principality, we pride ourselves on bringing you the best and (occasionally) the worst of what Monaco has to offer. From hotels to events to fashion – we’ve got you covered. Our principle is simple – journalistic integrity, first and foremost. This is why, we have grown into a respected Monaco publication trusted by readers to guide, inform and entertain. We are interested in all things new, cool and exciting – across a variety of industries. Whether it’s meeting entrepreneurs running great businesses or reviewing new openings and events. 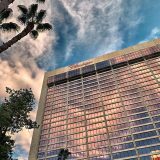 Our existing Monaco partners include the Monaco Grand Prix, Amber Lounge and the Monaco Yacht Show, to name but a few. If you think you’ve got something new you’d like us to cover or a great story for a piece, drop us an email and introduce yourself!